Even for those who don’t write on the subject, beer is a muse. 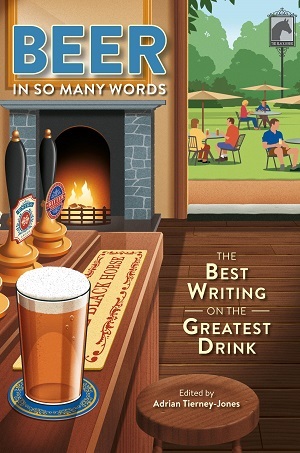 But in this collection of works from writers including Ernest Hemingway, Charles Dickens, Dylan Thomas and more contemporary folks like Roger Protz, Garrett Oliver, Jeff Alworth and even this reporter, beer can also be the subject. From topics like travel, history, personal observation and slices of everyday life, this collection shows the tactile connection the beverage has on us all.